As is its wont, Apple is once more giving away a bunch of Christmas-themed songs to make your holidays merrier. Akin to its 2009 promotion of the then-new iTunes LP format which gave U.S.-based users a free downloadable selection of 20 holiday songs from a variety of popular artists, this time around Apple is giving away individual holiday favorites through a special link in its Apple Store application for the iPhone and iPad. The promotion, first noted by Zac Hall of 9to5Mac, is available only to U.S. iTunes Store account holders and open to U.S. residents 13+ or older. Those not in the U.S. can easily create a U.S. iTunes Store account in order to download their freebies. Another benefit of opening a U.S. iTunes Store account is immediate availability of all of the best apps, movies, TV shows, electronic books and other content carried on Apple’s many content stores. Interestingly enough, the free songs are only available through the Apple Store iPhone app, and not on iPads. 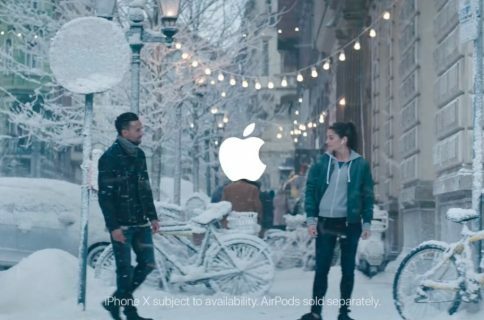 Apple notes that it is “not a participant or sponsor” of this promotion. 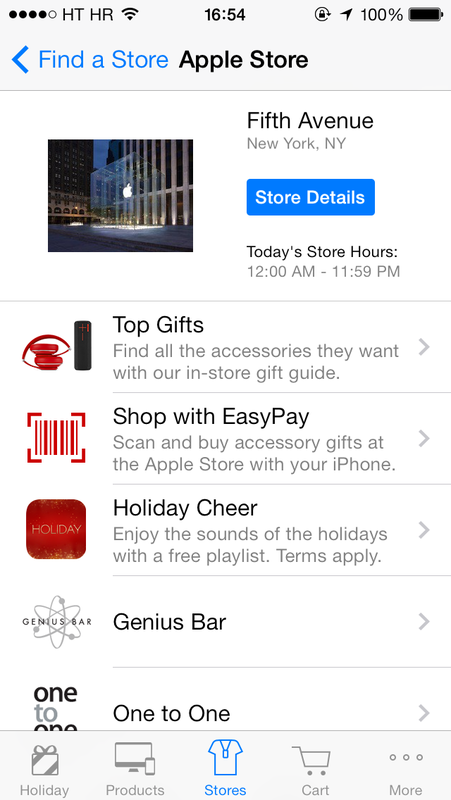 To claim your freebies, fire up the Apple Store app (a free download from the App Store), tap the Stores tab at the bottom and search for a U.S.-based Apple Store such as the Fifth Avenue outlet. Tap the store and on its teaser page hit the Holiday Cheer link. Finally, tap the ‘Download now for free’ button and you’ll be taken to the iTunes Store storefront app where your download will begin automatically. 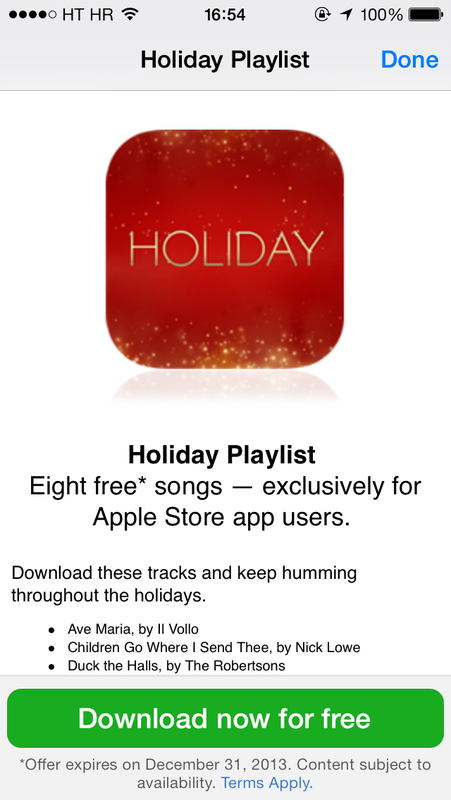 Free is free so go download these tracks and “keep humming” throughout the holidays, says the company. The promotion expires on December 31, 2013. Not to be outdone by Apple, Google this week is also gifting the gift of free music through its Play Store, including hit singles by Dr. Dre and Jay-Z, Katy Perry, Nicki Minaj, Fleetwood Mac, Linking Park and more.